This all-new concert experience combines incredible circus performances with the sensory majesty of a live symphony orchestra. 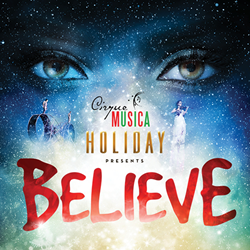 CIRQUE MUSICA HOLIDAY presents BELIEVE, an all-new concert experience, is a fun-filled family holiday event featuring the cast of Cirque Musica together with all-time favorite holiday songs performed by a live orchestra. Cirque Musica is an unforgettable concert and visual experience where audiences journey into a world of high-flying adventure with amazing acrobats, aerialists, hilarious hijinks and holiday cheer. 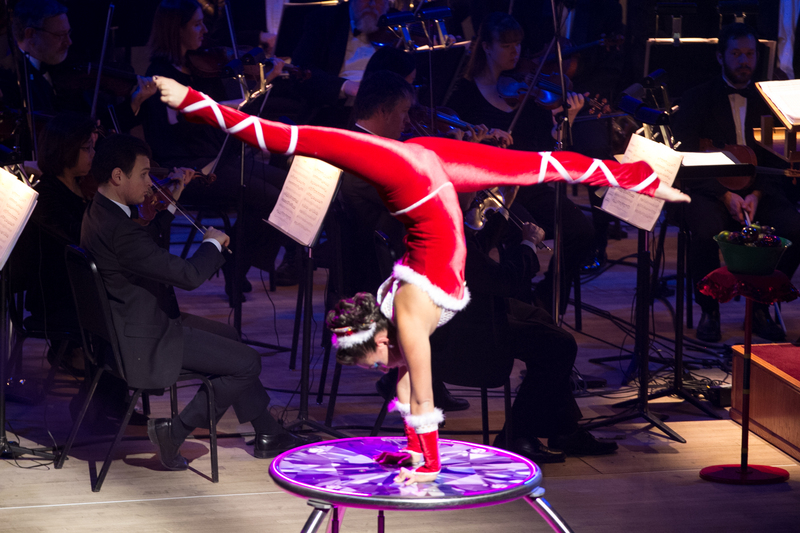 The show blends the spellbinding grace and daredevil athleticism of today’s greatest circus performers with the sensory majesty of the greatest holiday music of all time.